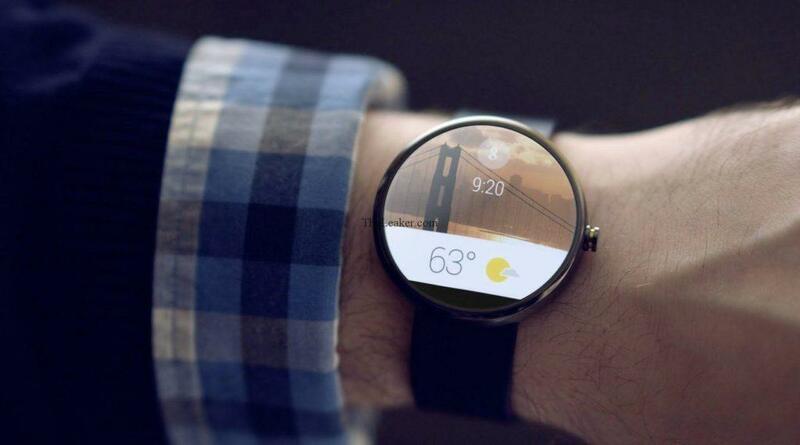 Last Year, Google announced in its keynote event that the Android Wear operating system which powers the Android Based wearable tech will be updated with more features and the performance will be boosted to a great extent. Google promised that they will release the Android Wear 2.0 update in the Q1 of 2017 and after the final beta sent to developers last month. 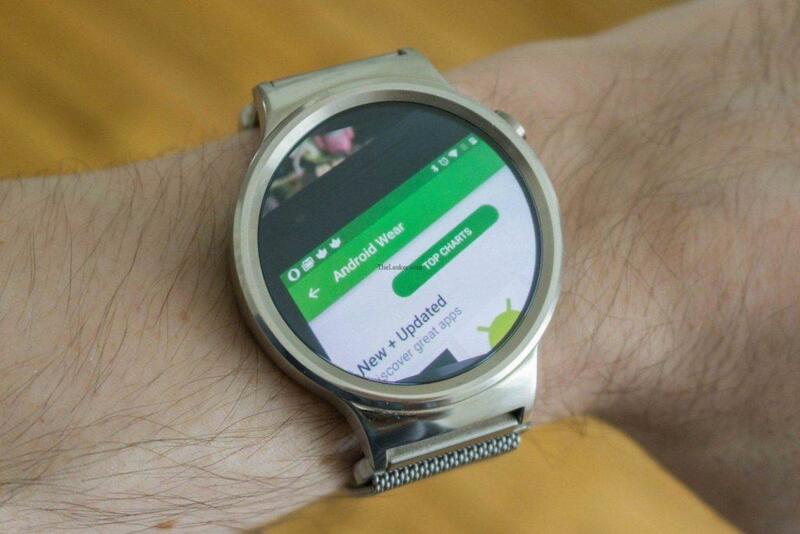 And today Google is ready to roll out the final and stable version of Wear 2.0. The first smartwatches based on the Wear 2.0 are also announced alongside by LG. 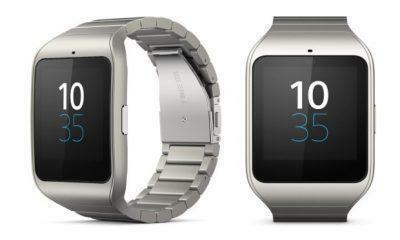 There are two models of that named LG Watch Sport and the LG Watch Style. Google play store support ( you will be able to download apps to your watch directly instead of the current sync and queue feature in current smartwatches. Improved notifications ( with this update the card based notifications have been improved a lot as you can see in the above picture). 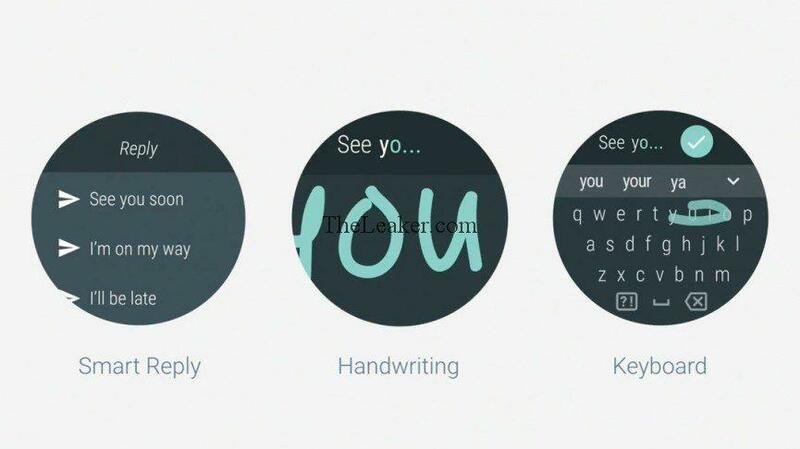 New Messaging styles( Swipe support and handwriting recognition are available now along with a new smart reply method). Android material design based on the latest Android Nougat API. Several new tweaks for watch-faces. But the major highlight of the Wear 2.0 will be the introduction to standalone apps which will make your watch less dependent on your smartphone to perform the majority of tasks. 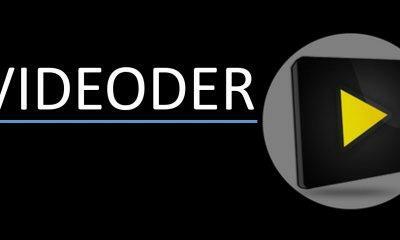 Also with this update, there will be full compatibility with latest version of iOS which means that iPhone users can taste the sweetness of Android on their wrists without having to buy an Android Smartphone.